Dynamic. Thunderous. Fierce. 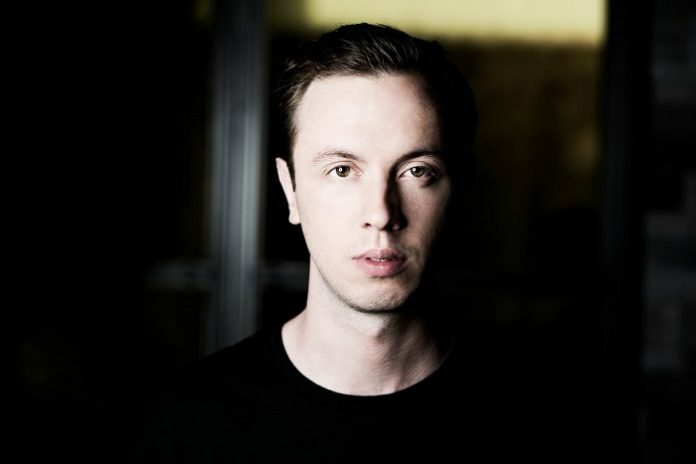 The power of Andrew Rayel’s music lies in its ability to excite listeners and incite bodies to move. 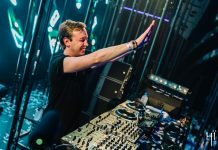 It’s for this reason that Rayel, an internationally recognized electronic dance music DJ and producer, is found on the mainstages of the world’s top music festivals and mega-clubs. “Mass Effect” comes on like a buzz saw slicing the air with its ravaging 4/4 beat. This is a peak-time track full of sizzling energy. Like a jet engine poised for flight, “Mass Effect” revs up live audiences when Rayel plays it out. The effect is devastating. As the tune blasts forth from loudspeakers, it’s possible to imagine huge turbines drawing air through hollow-tubed synthesizers, all the while wreaking mayhem on the mainfloor. “Mass Effect” is a dynamic piece of music with an attention-grabbing, instantly recognizable melody. Here’s a pure, explosive anthem that encapsulates modern trance. 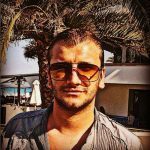 Rayel’s production is as pristine as ever as he works techniques like the total drop-outs that emulate a mixer’s kill-switch effect. 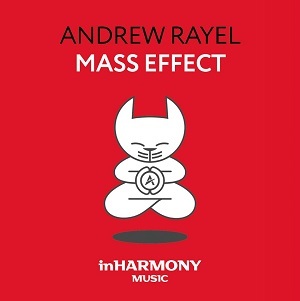 Ever the showman, Rayel drops “Mass Effect” on live audiences when a sonic assault is desired.